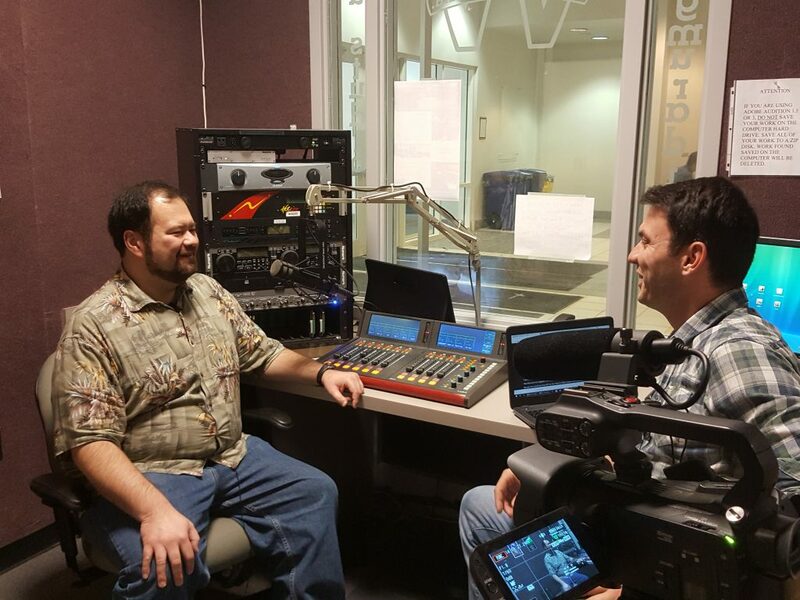 On this week’s episode of The Megaphone Podcast, Igor interviews David Carroll, the Associate Director of Student Media at George Mason University. They discuss his role, how Student Media operates, and the role of student leadership within Student Media as an organization. Give it a listen!